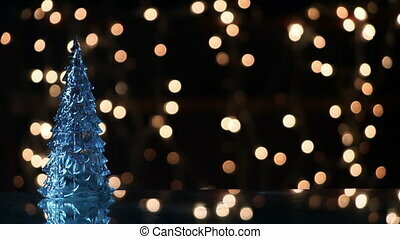 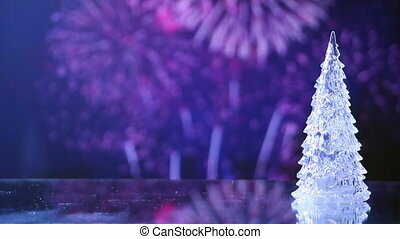 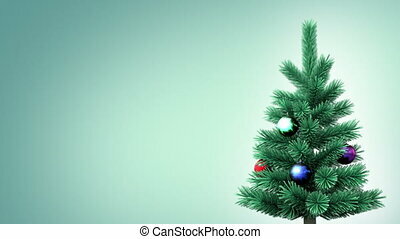 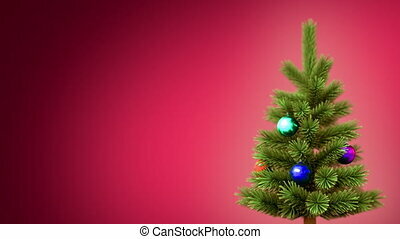 Christmas tree background, seamless looped 3d animation. 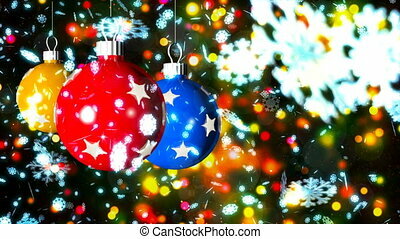 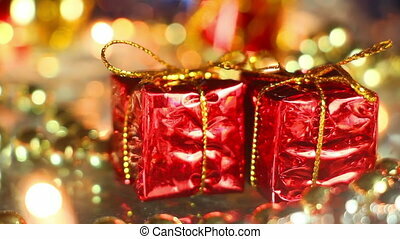 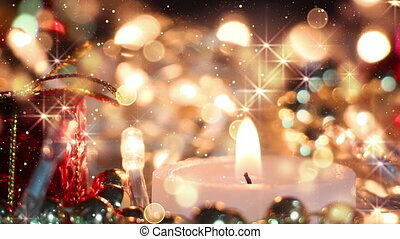 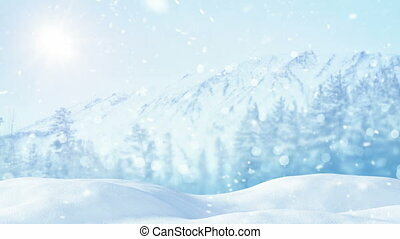 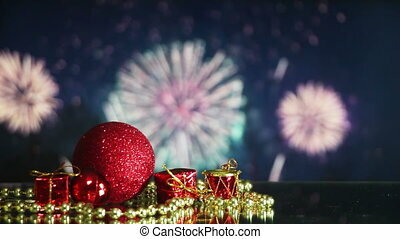 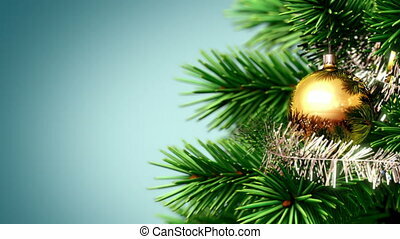 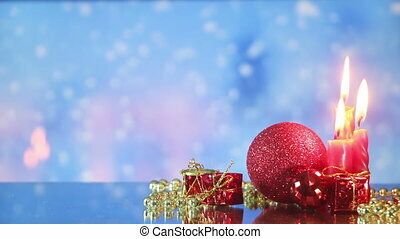 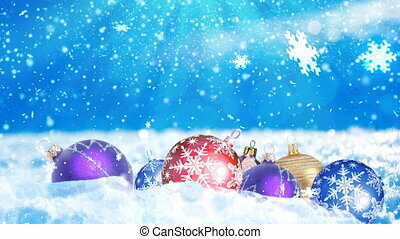 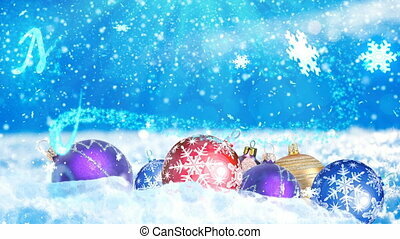 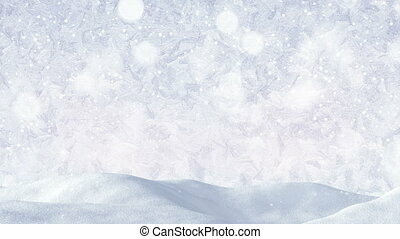 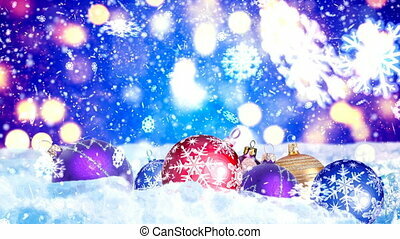 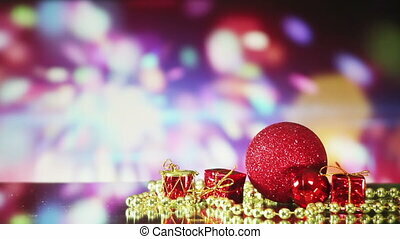 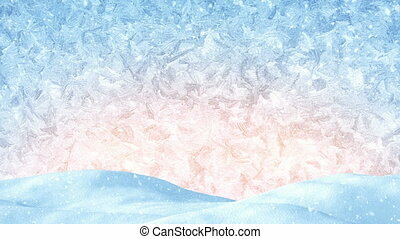 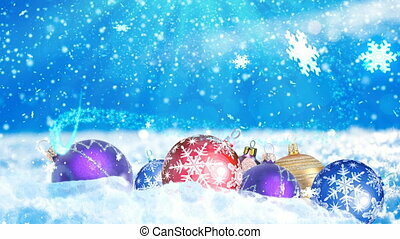 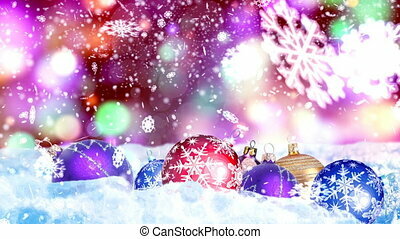 see more Christmas backgrounds in my portfolio. 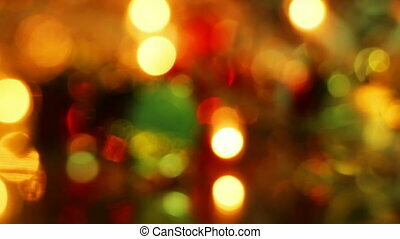 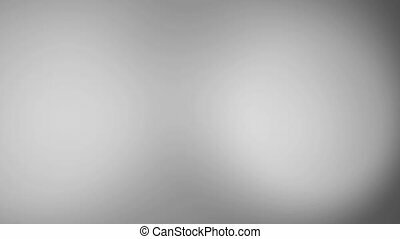 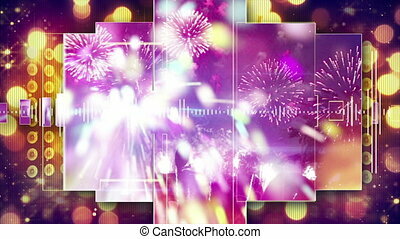 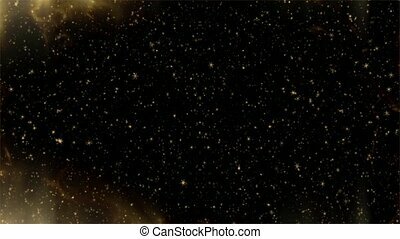 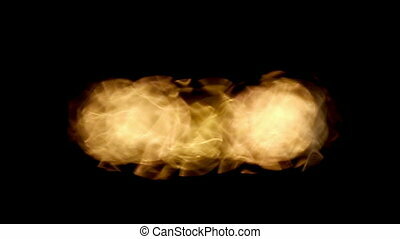 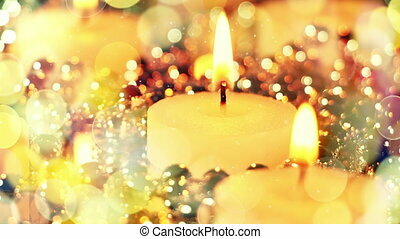 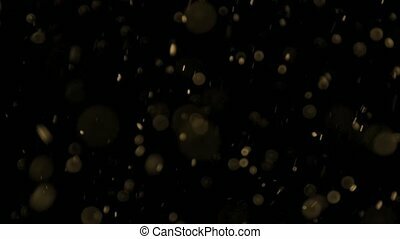 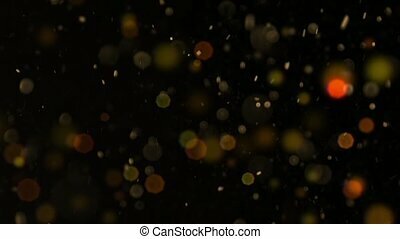 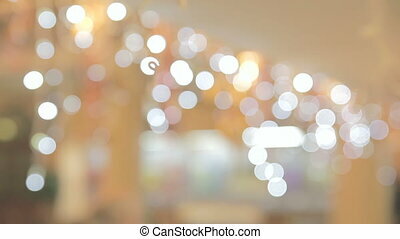 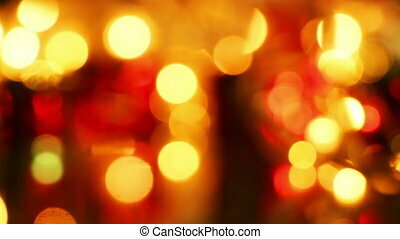 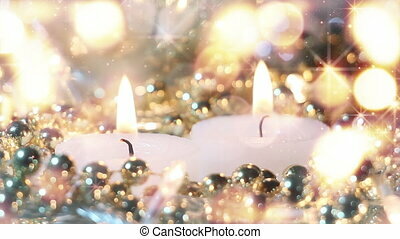 big bokeh lights loopable background.